There are currently 29,578 users on this website. 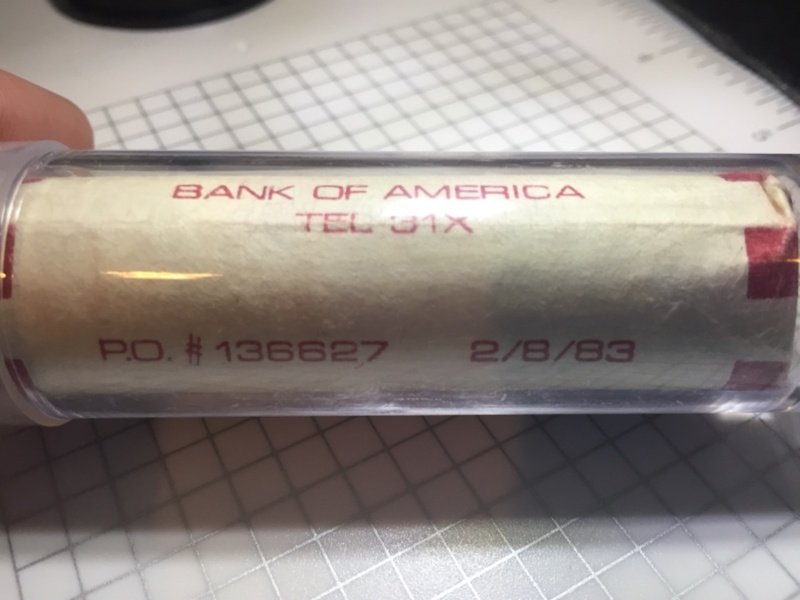 Bank Pickup Today-bank Of America Rolls From 1983. Open The Last One? At the bank today, I purchased $10 in pennies. 5 of those rolls were dated 2/8/83. I gave 3 away. With the last 2 remaining, I opened one and have one saved in a tube. 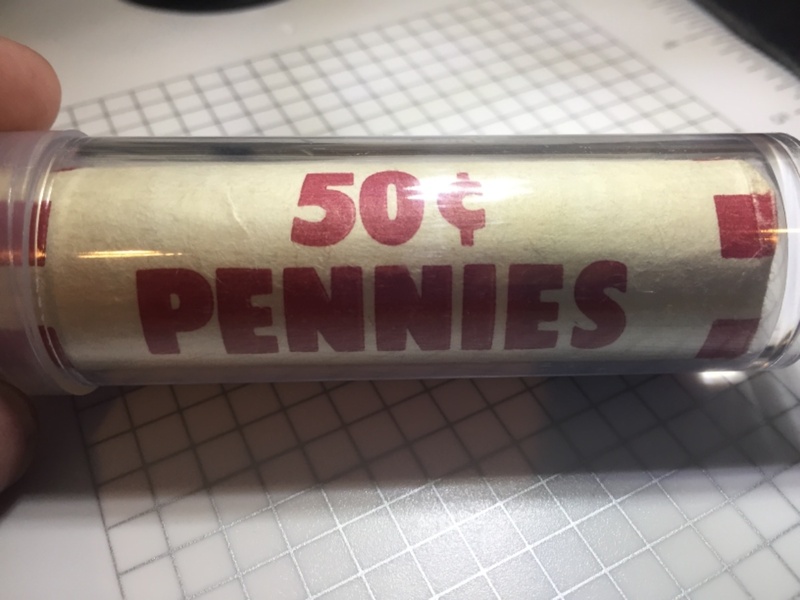 The one I opened had coins dated 1981 and back to 1962. All copper. The ones I have given away had all copper except for one 1985, which I'm sure they might have accidentally put in. So knowing we probably stumbled upon a copper collection dump, should I hunt this last roll or Save it? Thank you for reading This long story. Go ahead and hunt the last roll ,you never know what could be lurking in it . Good luck . My vote is for you to crack it open and post your best find from the roll on this thread. Thanks Spence! I doubt anything valuable or old will show up, but if it does I will post it here. 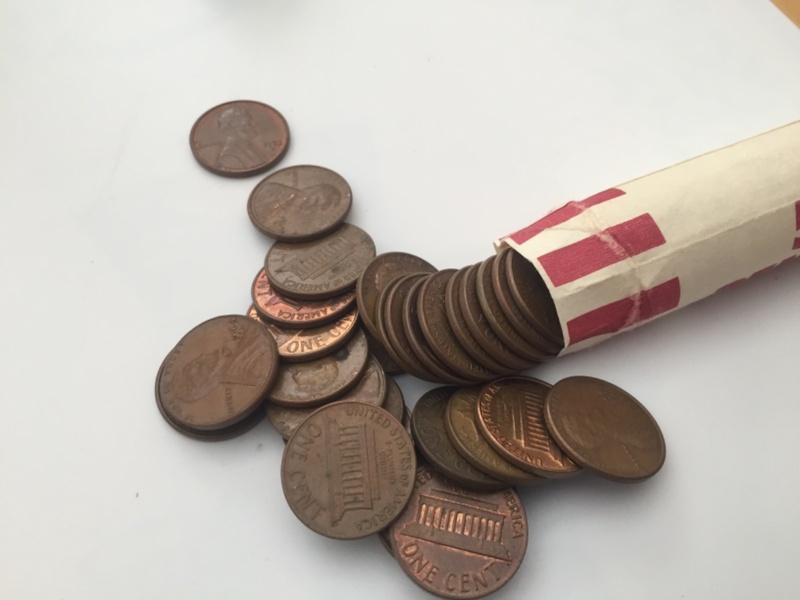 UPdate- I opened it up, and as expected it was 49 Copper pennies, and one 1983-D zincoln. Not bad at all. I re-rolled my 2 rolls and am keeping it the way I got it. A lot of the 60's and 70's coins I found were EDS or VEDS. Let me know if Anyone is interested in seeing a 1969-D in VEDS. Skinniest I've ever seen a '69. Thanks! Old rolls, very nice! I've had quite a few of those over the years, pulled lots of BU red Memorials from them. That's cool! I have couple uncirculated piece but nothing worth pulling out. For the time being I re-wrapped each one with the original coins and put it in my collection. That was a good fine.